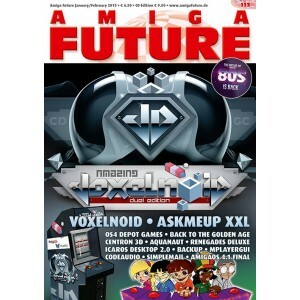 Cult magazine, Os4 Depot games, AskMeUp, VoxelNoid, back to the Golden Age, Centron 3D, Aquanaut, Renegades Deluxe, Icaros Desktop, backup, MPlayerGUI, Code Audio, Simple Mail, AmigaOS 4.1 Final, Rapid Road. Demoscene, Classical Meditations part 19 DKB software. 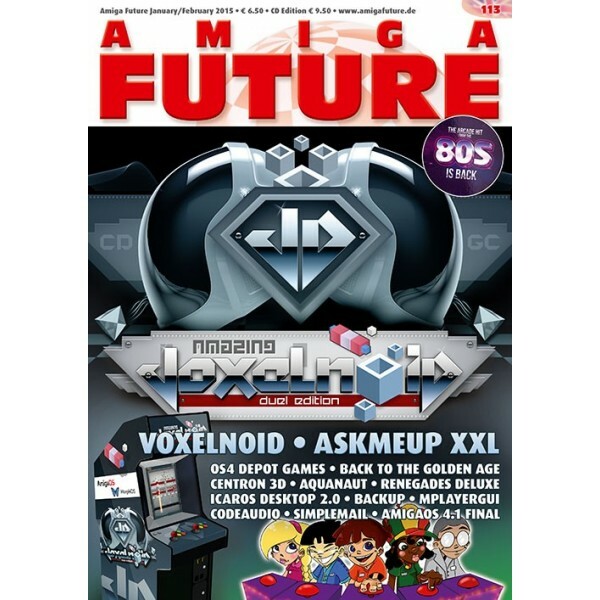 Interview AmigaOS 4.1, Fair report AmiWest 2014 Editorial, table of contents, news, Contacts, contents cover CD, letters to the editor, preview.